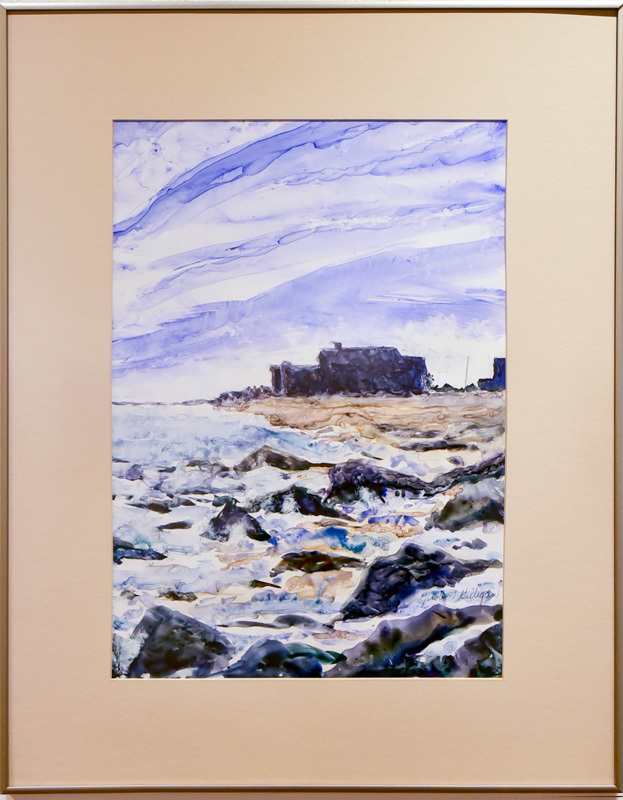 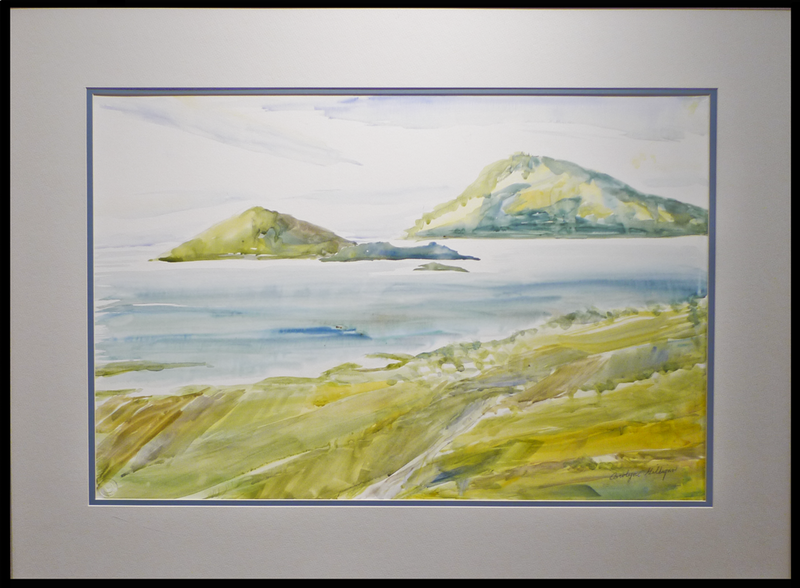 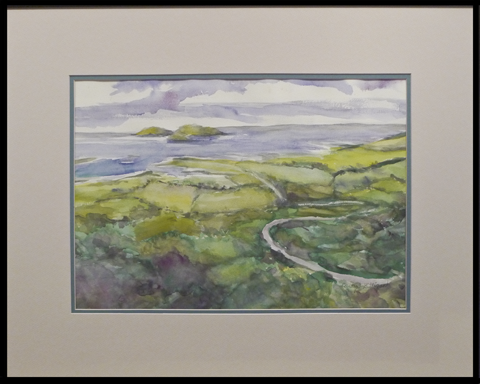 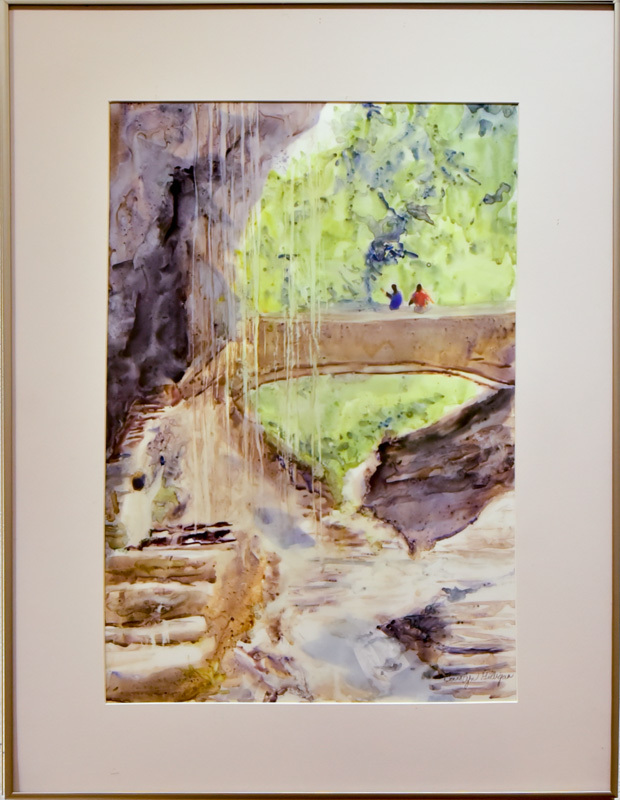 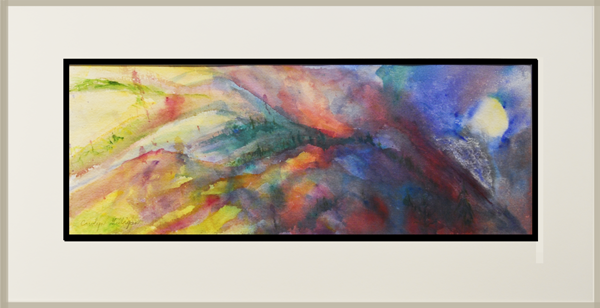 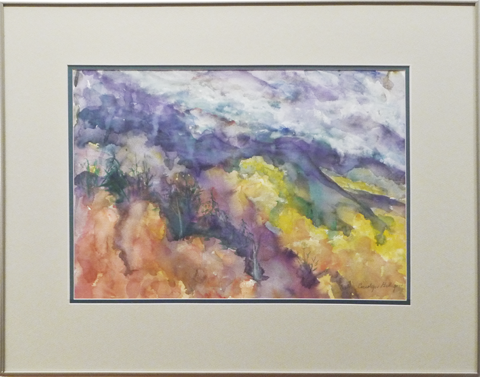 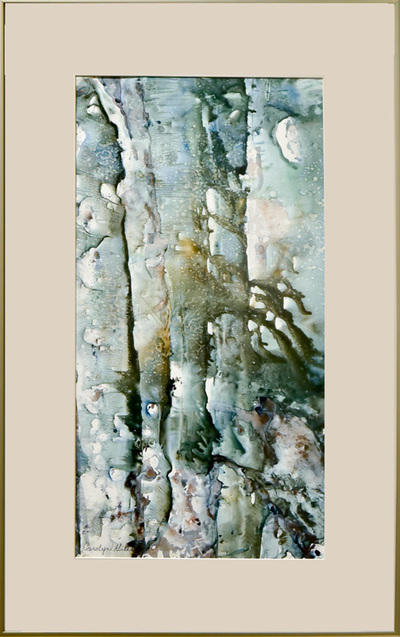 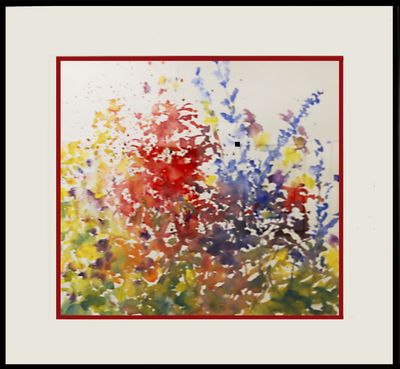 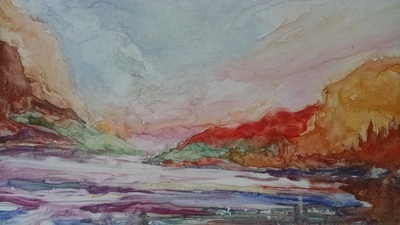 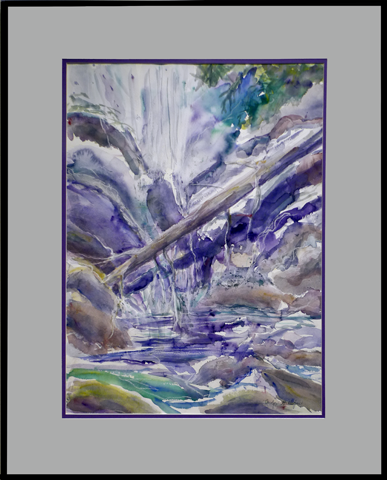 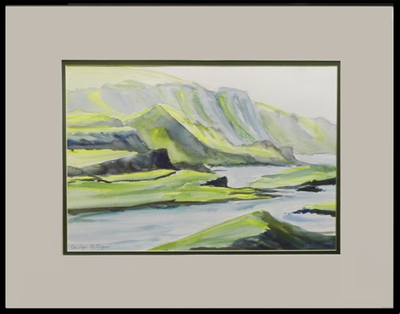 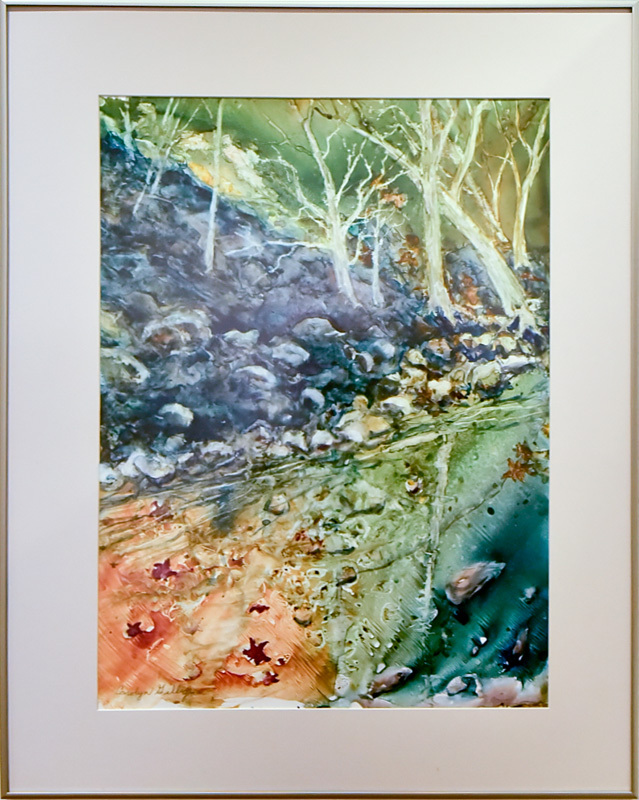 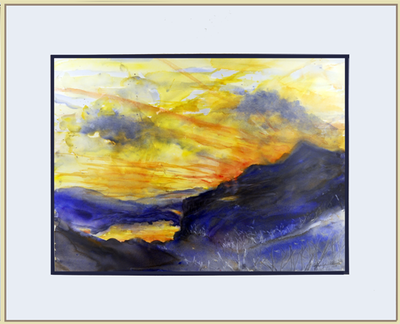 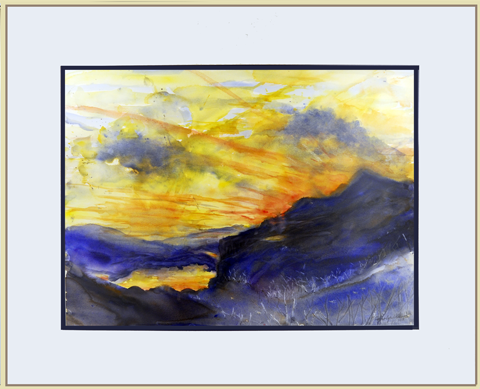 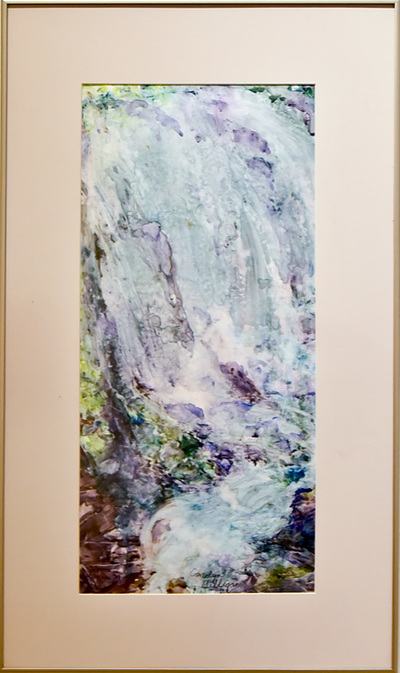 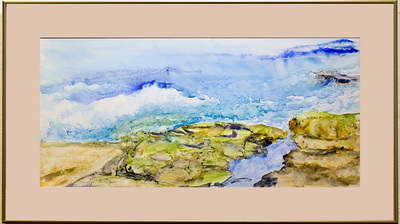 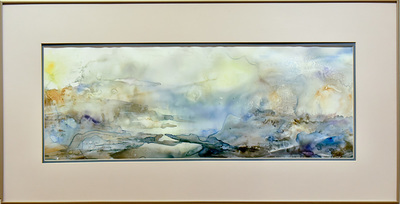 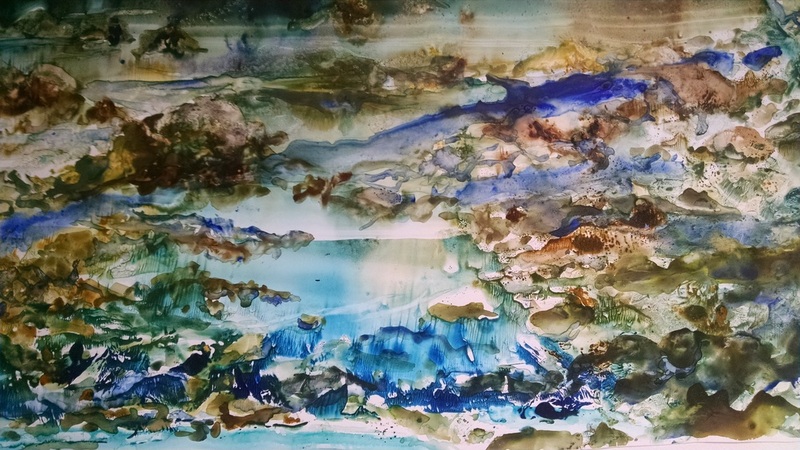 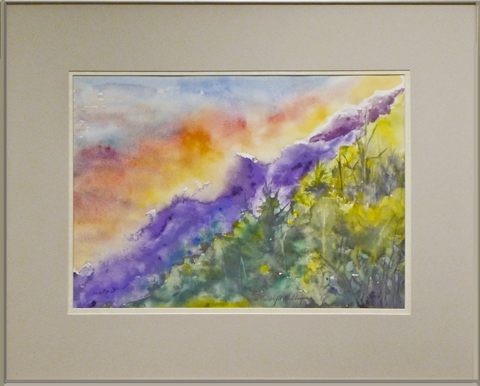 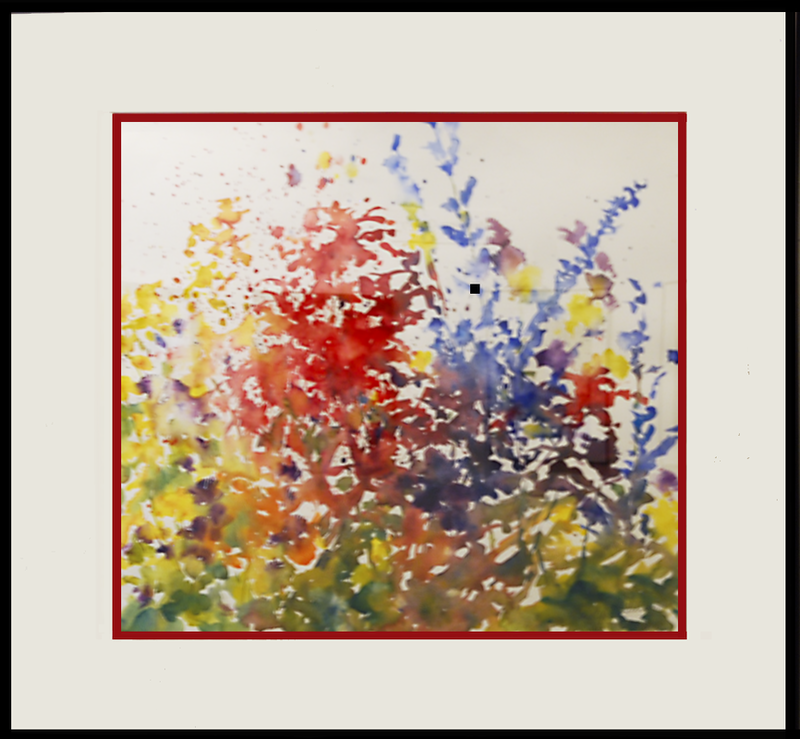 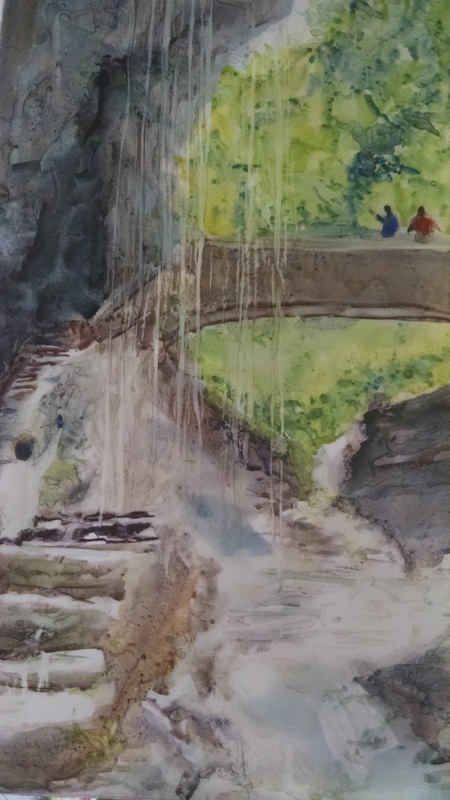 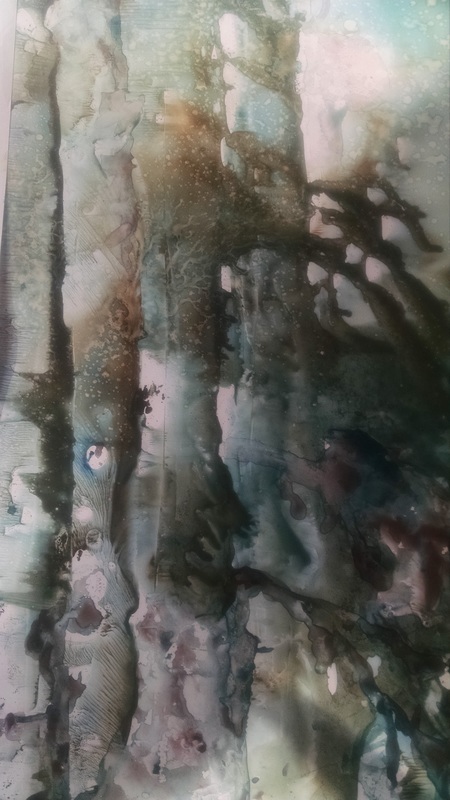 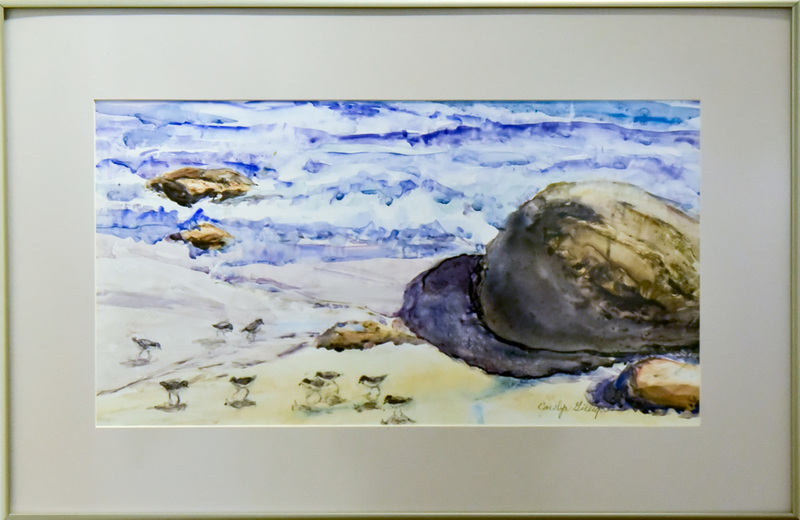 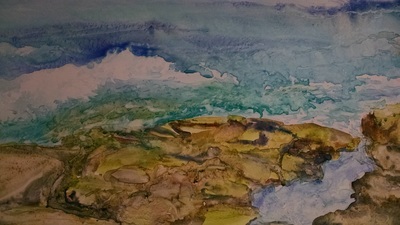 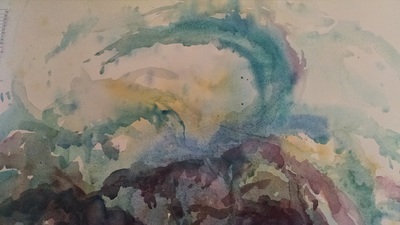 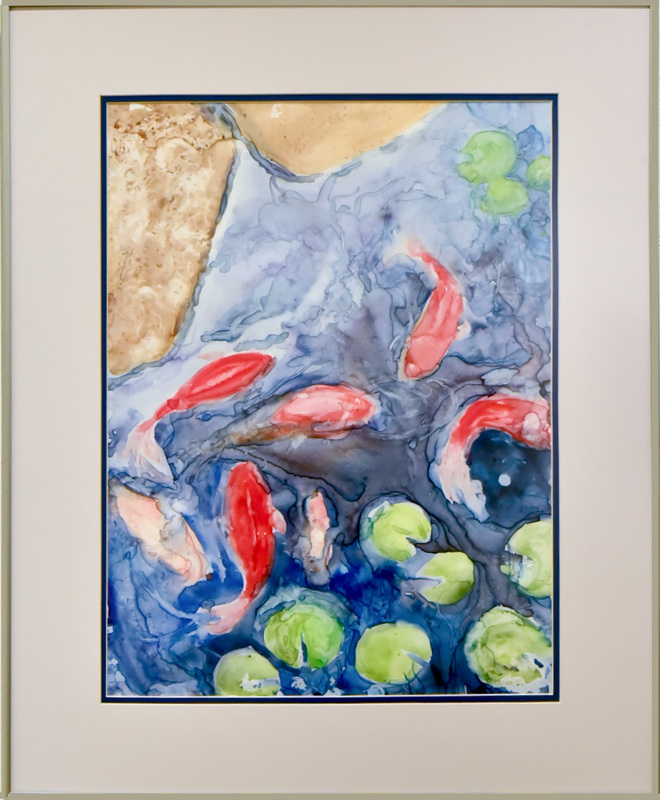 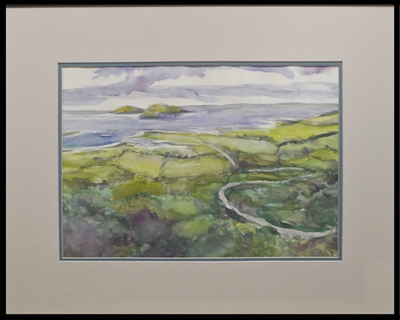 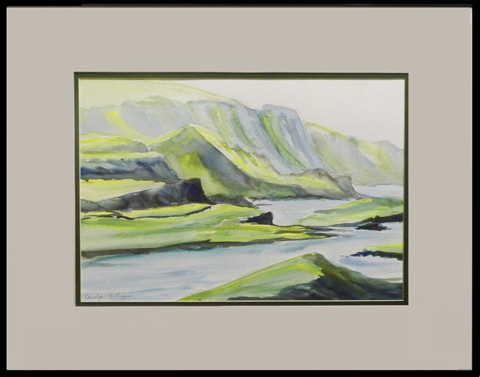 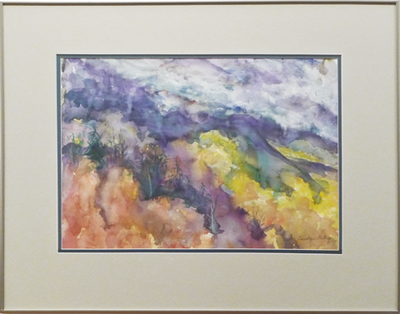 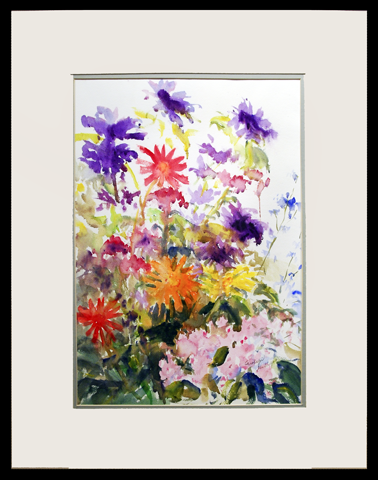 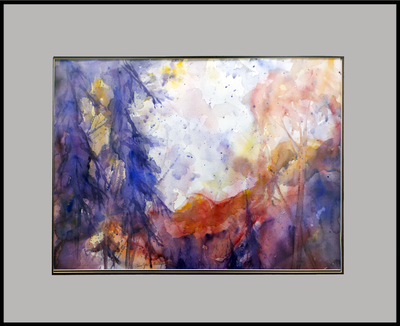 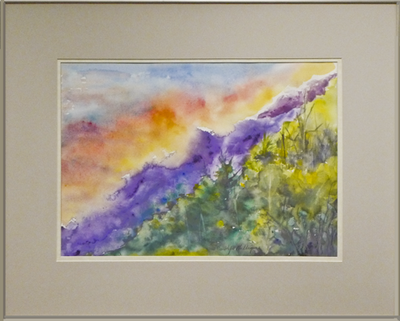 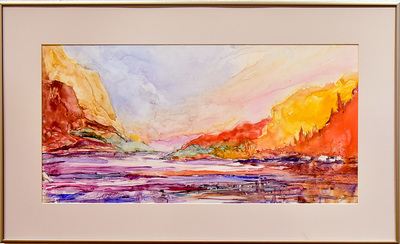 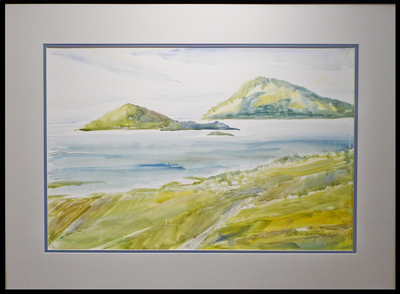 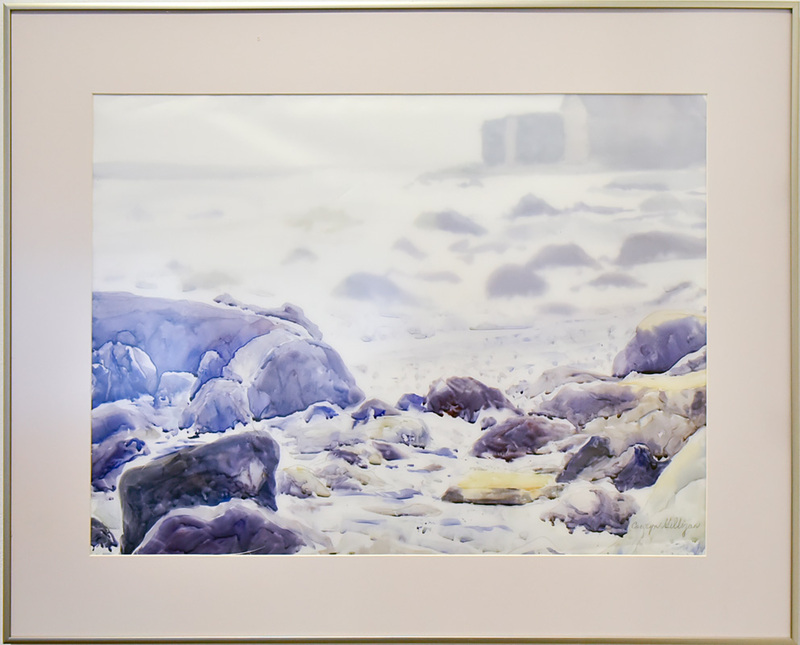 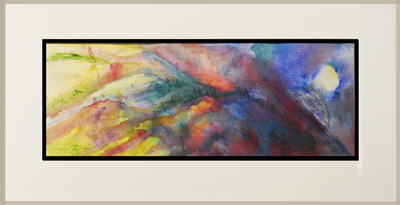 Welcome to Woodsong Watercolors, presenting a collection of paintings by watercolorist Carolyn Gilligan. 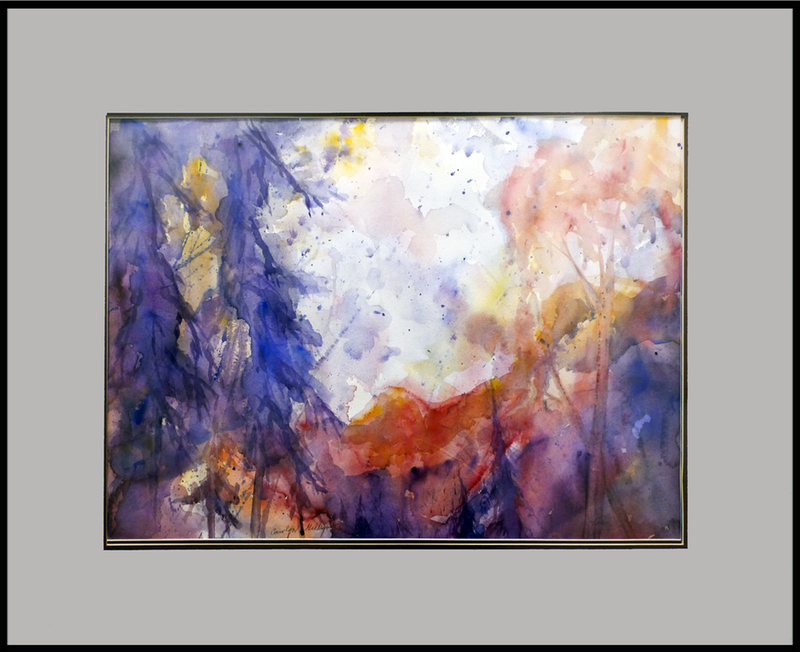 Her paintings are sensitive, impressionistic interpretations of scenes of natural beauty. Choose a painting from the gallery or, if you prefer, Ms. Gilligan will create a watercolor painting from your favorite photograph. 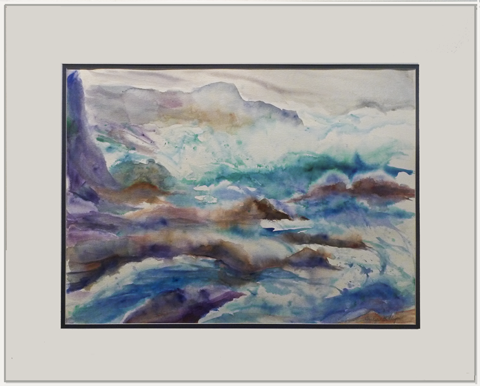 She has recently begun creating semi-abstract to abstract paintings. 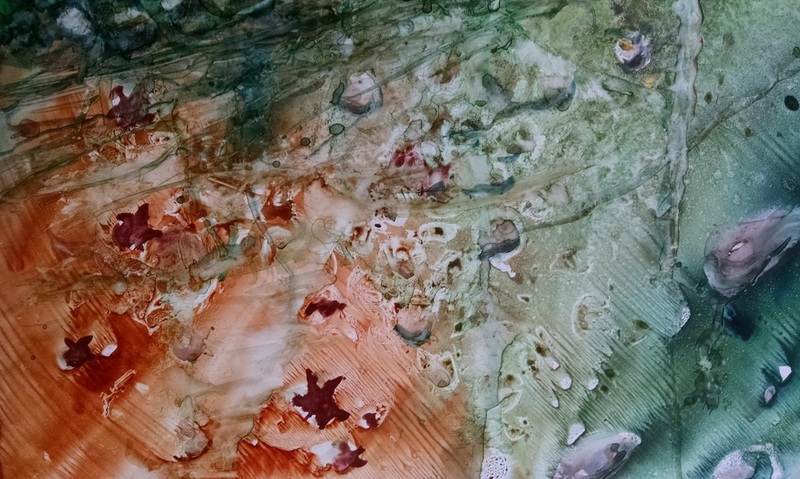 See examples here or suggest colors, themes of your own. 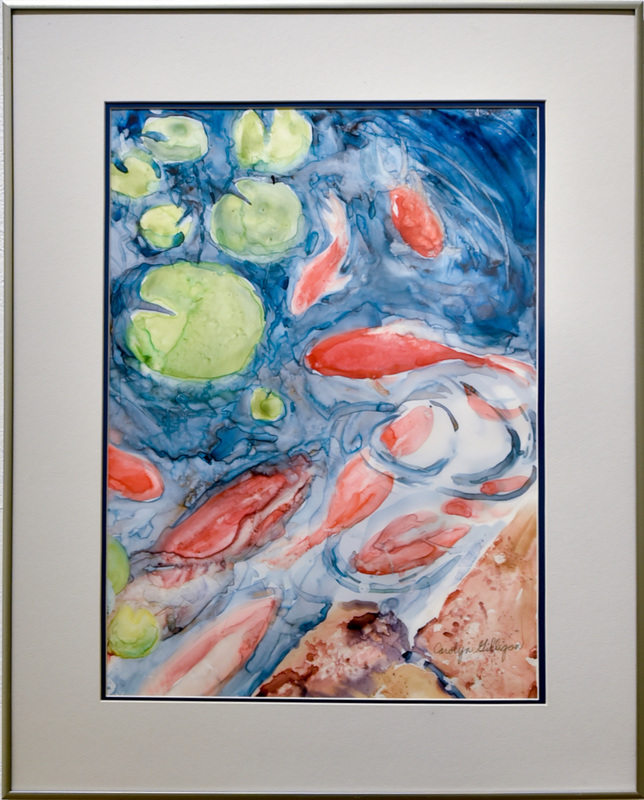 Size is never a limiting factor. 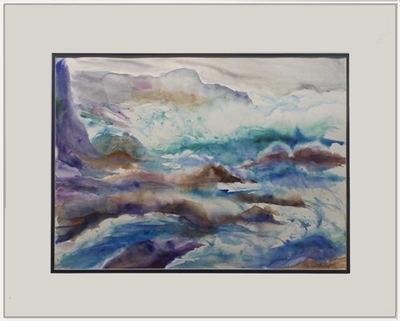 For further information, please contact the artist (carolyn.gilligan.cg@gmail.com).